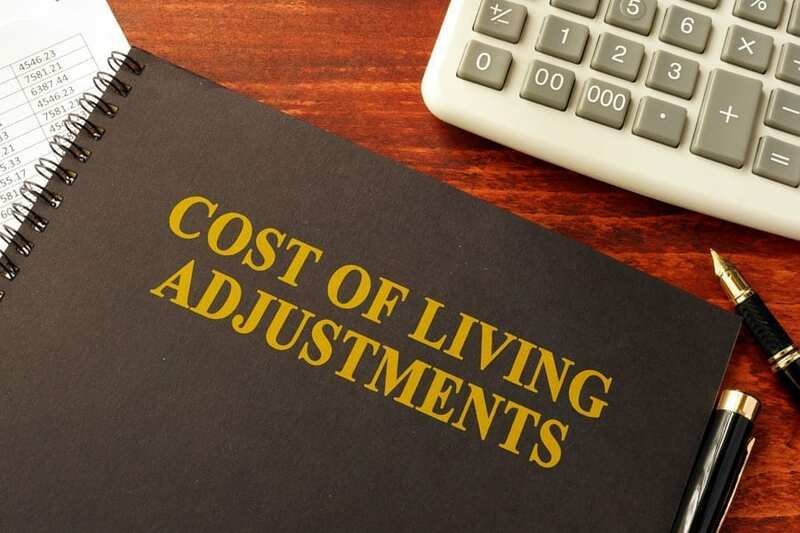 OPWDD has released its 2019 Cost of Living Adjustment (COLA) for monthly SSI amounts that individuals with disabilities may be eligible to receive. 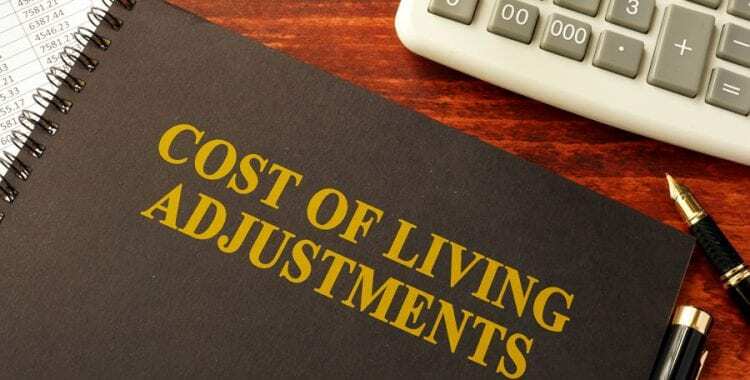 Please view the PDFs below illustrating the adjustments that will go into effect as of January 1, 2019. They will be posted on OPWDD’s website www.opwdd.ny.gov soon. The COLA is based upon the 2.8% COLA for Social Security and Supplemental Security Income.